For sensitive skin, certified organic wipes that will remove all your make up thoroughly without adding unnecessary and undesirable chemicals to your skin. 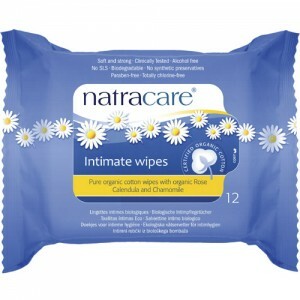 Natracare cleansing wipes gently and effectively remove even the toughest makeup (including waterproof mascara and lipstick), but unlike ordinary cleaning wipes Natracare wipes are free from harmful formaldehyde releasing chemicals, foaming agents and synthetic ingredient that many dermatologist would like removed from cosmetics. For everyday cleansing or when travelling. Pure Organic Cotton Wipes with Sweet Almond, Sunflower and Chamomile. 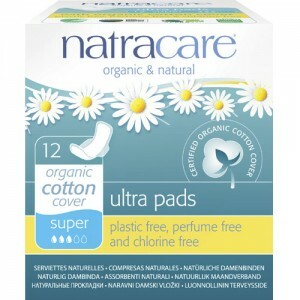 Natracare organic cotton natural wipes, enriched with Sweet Almond, Sunflower and Chamomile are gentle for cleansing delicate skin. 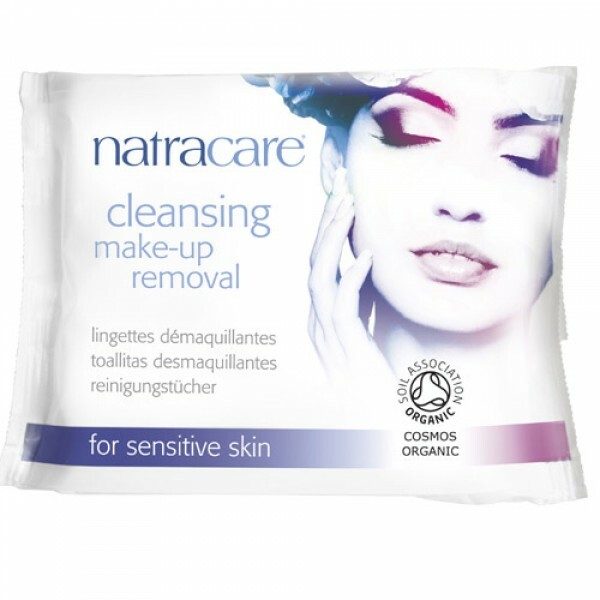 Choosing Natracare makeup removal wipes allows you to say no to materials derived from petrochemicals, parabens, synthetics and additives. Formaldehyde releasing chemicals, foaming agents, and synthetic fragrances. Certified organic to the COSMOS standard, the highest independent seal of approval.